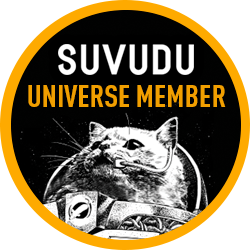 1. the branch of zoology concerned with the study of insects. We have been fans of Damien Hirst for quite a while. The artist is known for collaborations. For example, a collaboration with The Row yielded the pill backpacks we featured in an article last fall. See that article HERE. The collaboration we are featuring this time is the one with PRADA. The house teamed up with Hirst to bring in the artists use of insects. 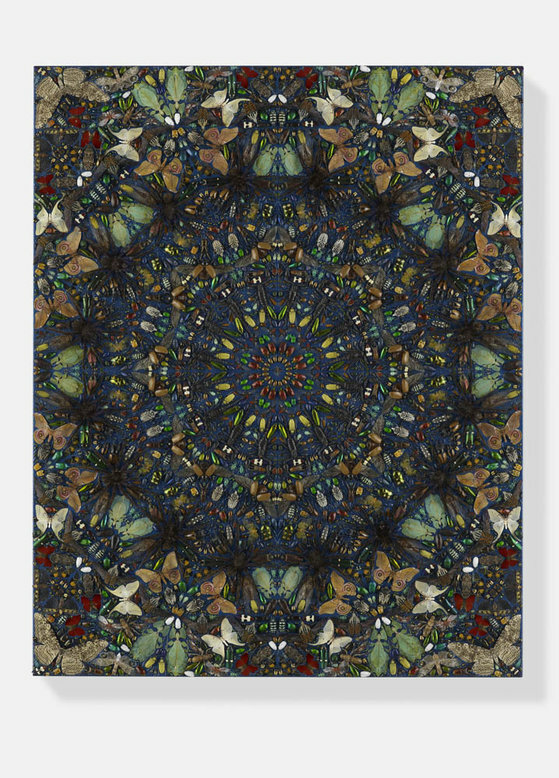 Hirst has a line of Entomology paintings like the one below. The painting was made by placing hundreds of insect and beetle species into household gloss paint in intricate geometric patterns, similary to Hirst’s iconic series of ‘Kaleidoscope’ pieces which use butterfly wings instead of insects. Go HERE to watch a time-lapse video of the painting being made. “The bags are currently on display in the “Prada Oasis” – a perfect Prada store in the desert, built inside a bayat shaar, a traditional tent made of sheep hair. The interior features a display of “Entomology”, a limited-production range of bags co-designed by Miuccia Prada and Damien Hirst. 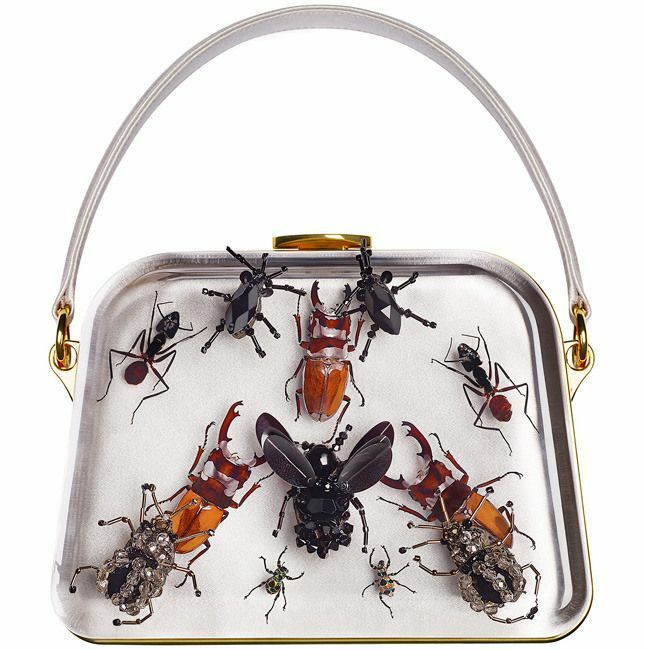 Taking one of Prada’s most iconic shapes, the bag has a clear Plexiglas shell in which are assembled various wonders of the insect world selected by Hirst: the Campanotus giganteum, the Nephile pilipes, the Prosopocoilus occipitalis, the Eupholus cuvieri, and the Pachyrhyncus orbifer. The exterior is embellished with embroidered insects simulating the real ones inside, and each bag is named after a different species. 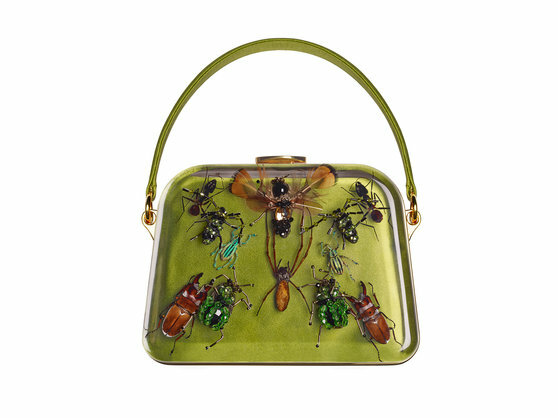 Tags: beetles, collaboration, damien hirst, entomology, handbags, insects, Prada. Bookmark the permalink.